Technology Foundation STW, which is part of HSD partner the Netherlands Organisation for Scientific Research (NWO), invites scientists to submit out-of-the-box research ideas that contribute to sustainable solutions for global societal challenges, including disaster response and handling of epidemics. At the STW annual conference that will be held on the 5th of November 2015, STW provides a platform to scientists to discuss global challenges through creativity, passion, and their knowledge of technology. 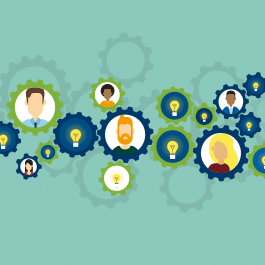 To support scientists to realise their ambition in solving and/or contributing to these global challenges, STW has a total budget of 150,000 euro available. 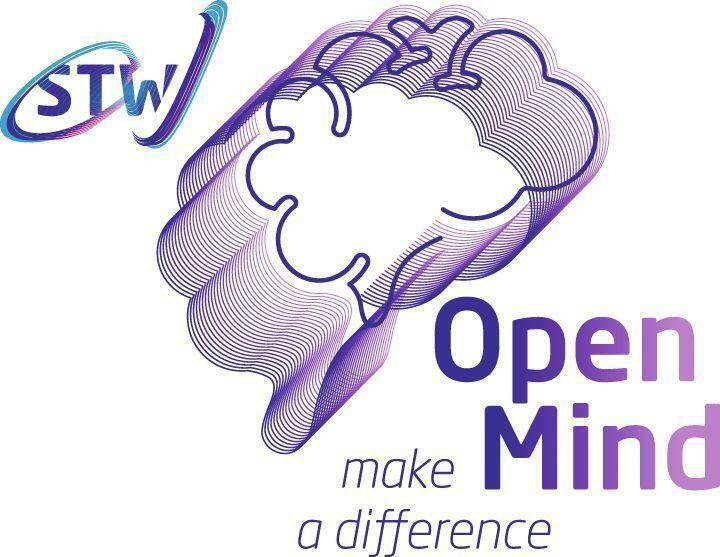 Three Open Mind grants, with a maximum of 50,000 euro each and for a period of one year, will be awarded at the STW annual conference 2015 to the best ideas with significant societal impact. 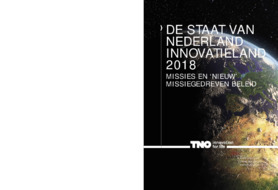 Scientist (PhDs, postdocs and assistant, associate and full professors) employed by Dutch universities or para-academic institutes eligible for STW-funding can submit a proposal Deadline is the 15th of September.